Xaxis, the world’s largest programmatic media and technology platform, announced today it has named ad industry veteran John Wittesaele as president, EMEA. 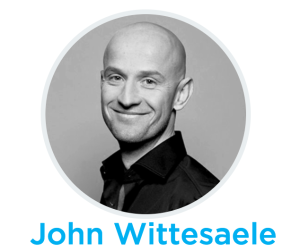 Wittesaele will be responsible for leading Xaxis strategy and operations across the company’s 25 markets in the region, including helping to drive growth for Xaxis specialist companies Triad Retail Media, Light Reaction, Bannerconnect and plista. Wittesaele brings nearly two decades of experience launching and growing technology-driven advertising businesses to the role. 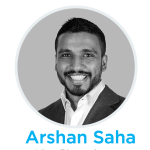 He joins Xaxis from GroupM Connect where he served as managing director, EMEA, leading a team of 2,000 engineers, data scientists, operators, performance specialists and product managers across the region. In this role, he was responsible for growing adoption of the company’s industry-leading meta-DSP, developing a coherent search offer, strengthening the performance business and fostering a connected technology ecosystem. Prior to GroupM Connect, Wittesaele served as COO, International at Quisma. Earlier he was general manager, Belgium for GroupM Interaction where he played a key role in launching both Xaxis and Quisma in the Belgium market. Wittesaele also spent ten years at AdLINK Media in a variety of sales and management positions. 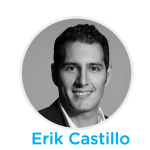 He holds a bachelor’s degree in communication management from Erasmus University Brussels and is a graduate of the Advanced Management Program at Vlerick Business School.